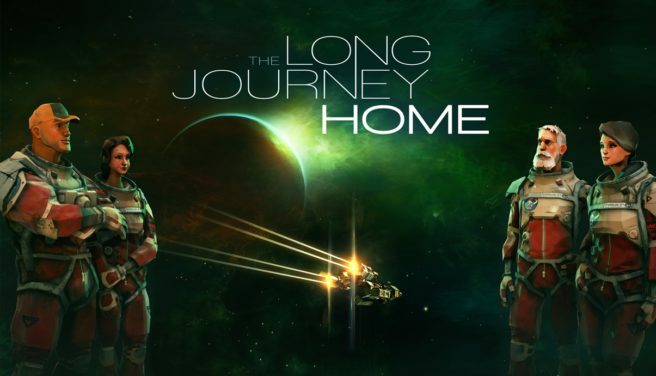 Daedalic Entertainment has announced that its sci-fi roguelike RPG The Long Journey Home is on the way to Switch. A release window was not confirmed. • Explore a living, procedurally generated universe and encounter diverse alien races.• Revisit galaxies in which you have already travelled and try to take different paths in a familiar environment. The Long Journey Home will be playable on Switch at PAX East 2019 between March 28 and March 31.